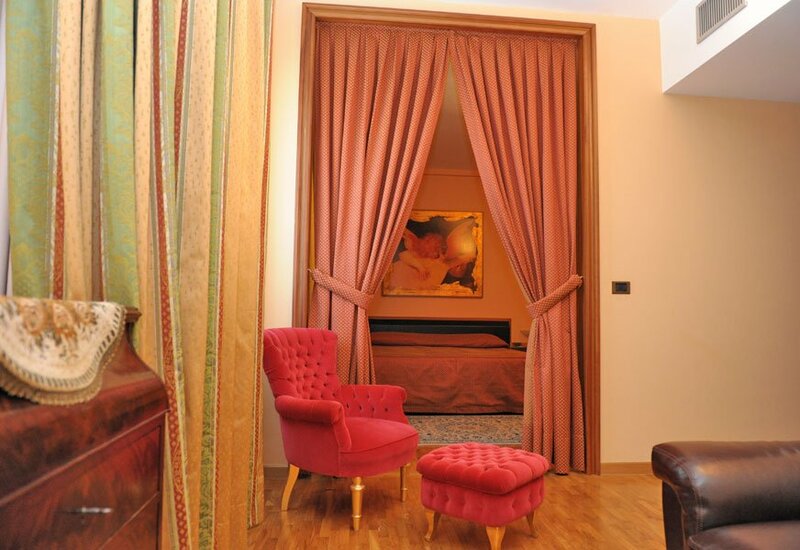 Hotel Svevo is a modern ideal for any type of stay. 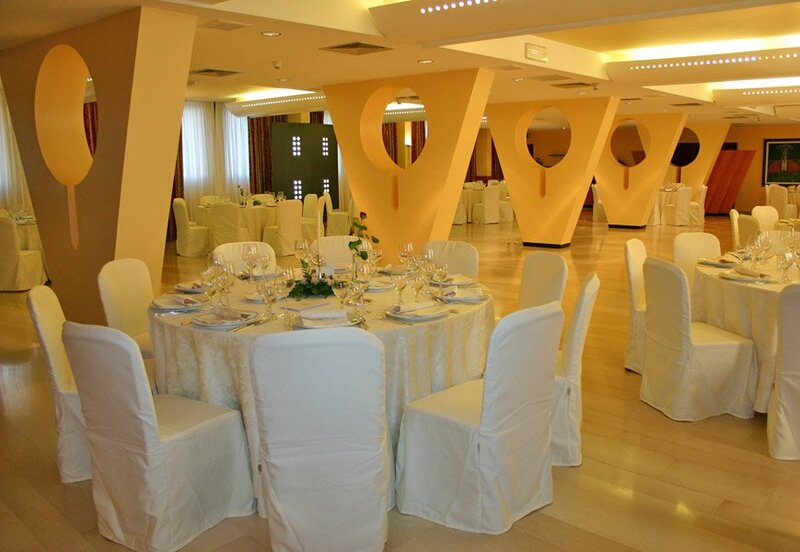 Its convenient location, equidistant from the two major centers of Puglia, Bari and Taranto, makes it a convenient reference point for business meetings and for interesting itineraries, in a land of deep historical and cultural traditions. The 4 star Hotel in Gioia del Colle Bari provides a friendly and efficient service, all guests have free access to the relaxation area of our fitness center and Wi-Fi service. A large car park, guarded 24 hours, you can leave your car safely. 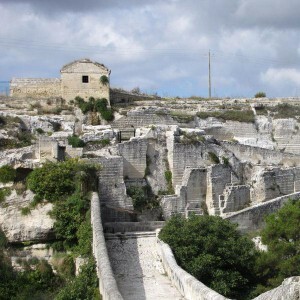 Hotel Svevo, located near the historic center of Gioia del Colle, in a beautiful hilly landscape with a temperate climate, it is excellent starting point for excursions to the most famous tourist resorts of Puglia and Basilicata: Alberobello (25 Km), the caves of Castellana (25 km), Taranto (45 km), Matera (39 Km) and Bari (36 Km). 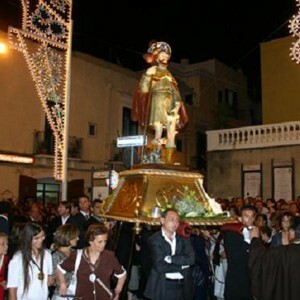 From December 13 to January 9 - "Nativity in the cellar" is the name of the event we please you to visit the unusual setting of a lesser-known part of the old town of Gravina. You can taste typical products such as pettole, cartellate by the Federcasalinghe, Botromagno wine, Chocolate of Chocolate S.Sofia - Mario Ferrante. The cellar will be open 13 to 9 January 10-12 and 18-21, and visitors can leave their comments at the exit of the visit.